Custom Cut To Any Size or Shape. 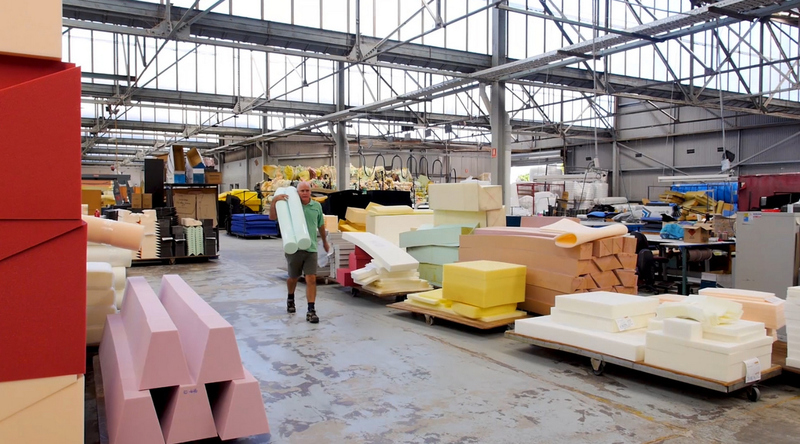 ranging from paper thin packaging, mattresses, seats, pillows to expansion joints for bridges and everything else in between. 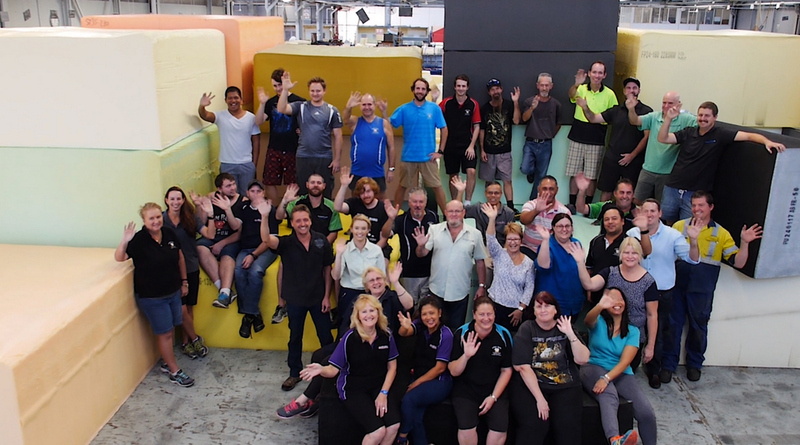 Dyman Foams is a Queensland based family owned and operated company supplying quality foam products to both the domestic and commercial Furniture and Bedding Industries as well as to a variety of other sectors such as the Transport Industry, the Sporting and Leisure Industry, the Packaging Industry, the Mining Industry and to the Construction Industry. 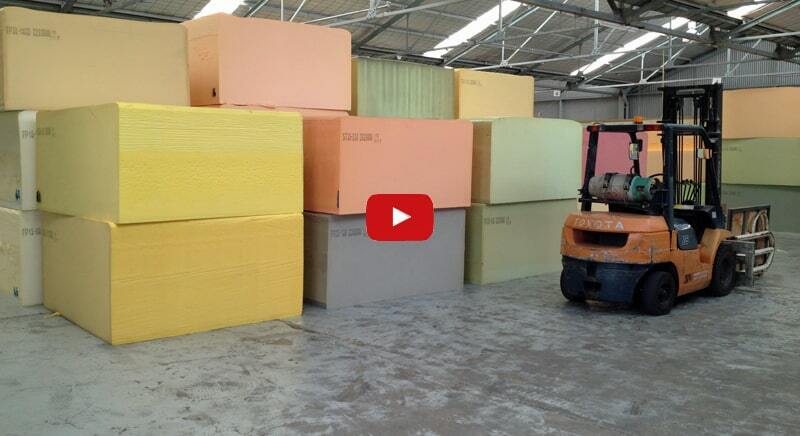 Quality, comfort and the best possible price of the foam are key factors. We sell direct to the public cutting out the middle man. 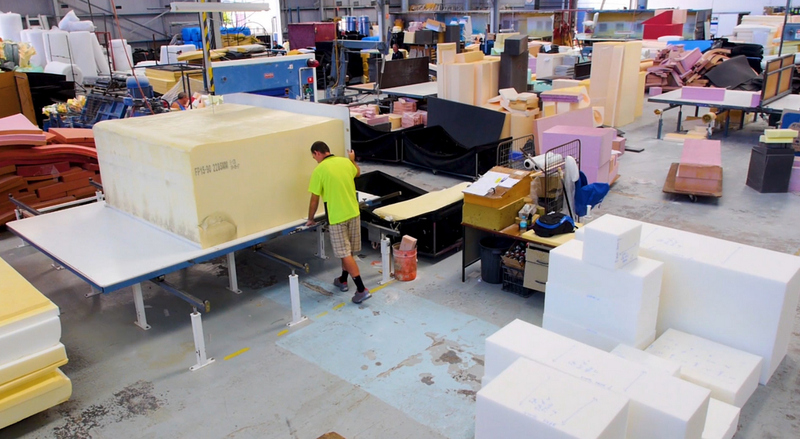 We are in the unique position to supply products for every Manufacturer in Australia and to offer all their warranties. 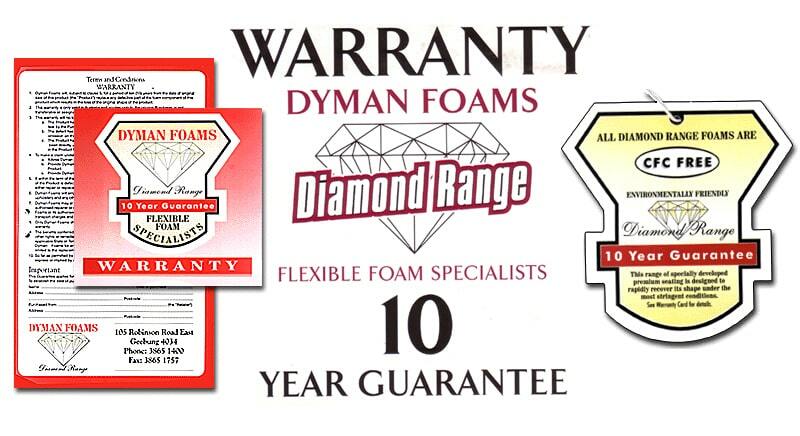 We offer our own 5 Year and 10 Year warranties. We can provide you with a solution. 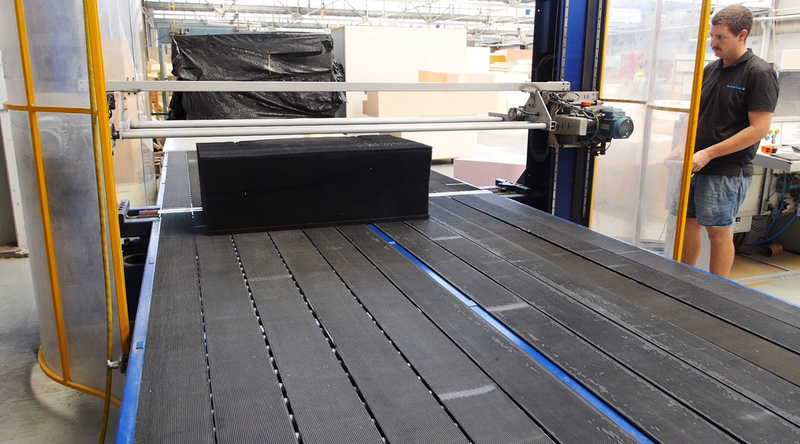 We can supply from paper thin for jewelry to expansion joints for bridges and everything else in between We have a wide range of densities that should cover almost any projects. 40 Densities. QDF. Polystyrene sheets. 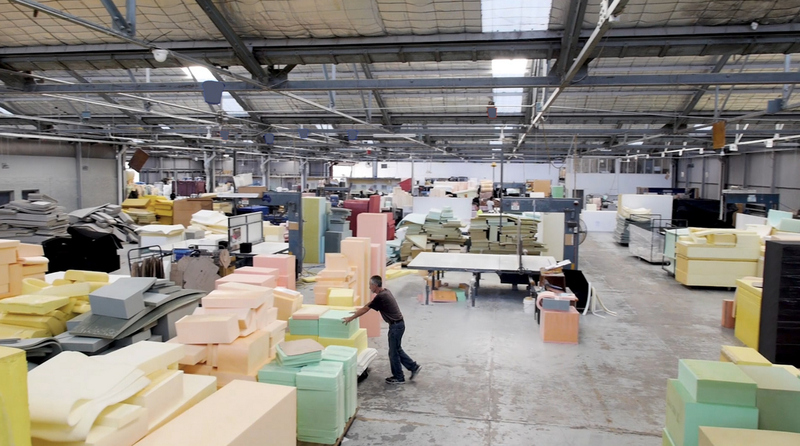 With over 28 different foams in standard and premium grades, Dyman Foams has the ability to supply any foam requirement to any market. 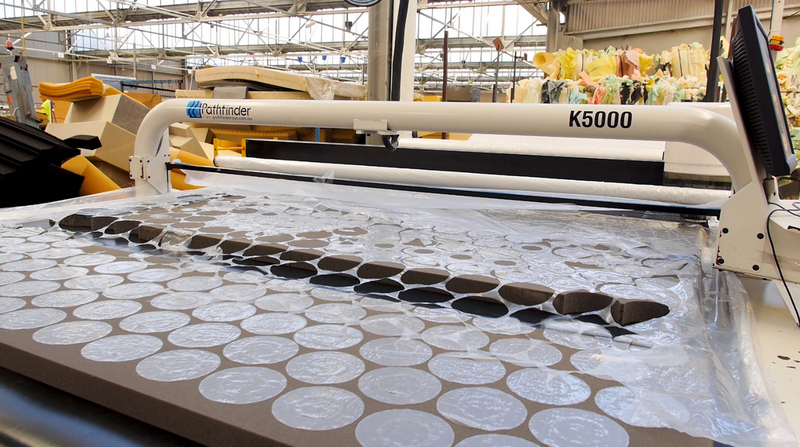 Our products are locally made and can be cut to any size using our state of the art computerised and manual cutting equipment operated by the most experienced staff in the Industry. We also supply Guttafilta with their Gutter Guard protection foam. Our Foam gutter guard is an easily installed DIY style product. If needed, though, we can arrange professional installation. Our professional team will do the gutter cleaning and then install the gutter protection. This makes it an easy gutter guard system to install yourself. When fitting gutter guard no tools are requires. Simply clean your gutters and push the foam in. When using a professional to install GuttaFilta the gutter cleaning cost is included. Please contact GuttaFilta regarding gutter replacement costs. Please fill in our online inquiry form or contacts us regarding our leaf guard gutters cost. In regards to box gutter guard we will require the width and height of the gutter. Please contact us. Are you after a gutter guard for pine needles? GuttaFilta is designed to stop them intruding into the gutters but allows water to flow through. We also have come across lots of people wanting roof gutter protection. We call them Valleys, we sell two different types due to the widths of the valleys can vary. GuttaFilta allows you to save money and keeps your gutters clean. Our gutter guard company is committed to delivering a great product professionally and with excellence. Among the many gutter protection types that are on the market, we are a gutter guard manufacture of an innovative specialty foam which has an extremely open celled and porous structure that allows water to pass freely through it and dry quickly. We are a gutter guard supplier to many different roofing, plumbing and gutter companies around Australia. GuttaFilta can be cut to any shape, size and thickness. We have been installing this foam gutter guard product in domestic, commercial and schools around Queensland and Australia for the last 8 years. When GuttaFilta is installed it reduces the amount of gutter cleaning. But it is also makes it a lot easier to do the cleaning gutters with gutter guards. It is as simply as just blowing the leaves and debris straight off the stop of the GuttaFilta. GuttaFilta has a service were we can clean out the gutters and then install our product, or install our product to reduce the cleaning. GuttaFilta is one of the DIY gutter guards. We can also do the gutter guard installation for you. With Autumn being the season for trees to drop their leaves causing many blocked gutters. Its time to take a stance and get GuttaFilta installed. There are many different gutter companies with different gutter guards so be sure to do your homework. Gutter repair costs can cost a lot of money and the best way to prevent repairing of the gutters is to use a gutter guard system. With GuttaFilta installed you will enjoy leafless gutters all year round. Please contacts us regarding our gutter guard cleaning pricesor gutter guard cost. Our gutter guard prices vary depending of the profile and the width. Please contact us regarding the gutter guard installation cost. When doing a gutter guard comparison, it's not just about the cheapest product on the market. 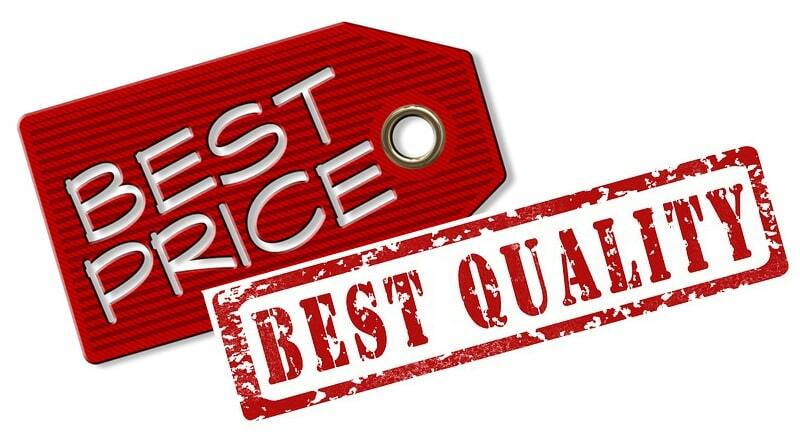 Compare the product value, warranty and the life span of the product. Is the gutter guard going to damage the roof or gutter in any way? We have a checklist at the back of our consumer guide to make sure you are thinking of all the different options. GuttaFilta is a leaf filter which allows water to pass through but not leaves and debris. Do you want cost effective leaf free gutters? Contact us no on 07 3865 9106. Contact us via phone or email regarding gutter cleaning prices. The only gutter guard solution guaranteed to work.